May 31st is World No Tobacco Day 2012. If you’re still puffing away, in spite of all the dire health warnings about smoking, consider making this the moment you commit to kicking the habit. Do it for yourself, and for those you love. Obviously, they want you to stay well and live long, but remember that you are also putting all those around you at risk by exposing them to secondhand smoke. We know that quitting isn’t easy. 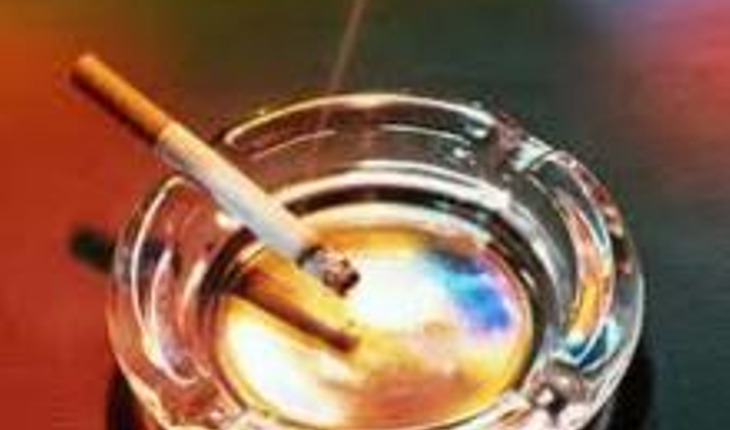 Nicotine is extremely addictive – more so even than heroin. Consider getting help from a support group. Also, talk to your doctor about cessation aids. And keep in mind the good news that over time your lungs will completely repair themselves, making you no more prone to disease than if you had never taken a single drag on a cigarette in your life! We hope you’re now convinced that World Tobacco Day is the perfect time to make the most important lifestyle change of all: Crushing those weeds! Here’s a link to the Guide to Quitting Smoking from Cancer.org. Also, here’s the number for the National Network of Tobacco Cessation Quitline: Toll free 1-800-QUITNOW (1-800-784-8669). TTY users call 1-800-332-8615. You can do it!